Christmas is only a month away, and although I’m excited to celebrate Christmas, I don’t want the season to be over so quickly. This past weekend, we visited Hershey, PA which got us pumped for the holiday season. We had a wonderful time checking out the lights and enjoying the festive food. I’ll be sharing a fun post about the things we did, so stay tuned. Speaking of Christmas, during the holiday season I spend a ridiculous amount of time in the kitchen baking treats for my family. 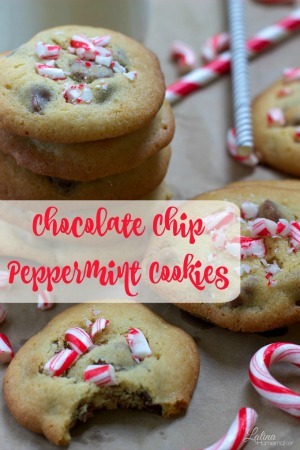 Cookies are always a favorite around here and probably the most requested by my kids. Although it’s the busiest time of year, I don’t mind at all. Plus watching holiday movies and baking treats with my family are some of my favorite activities during the holiday season. 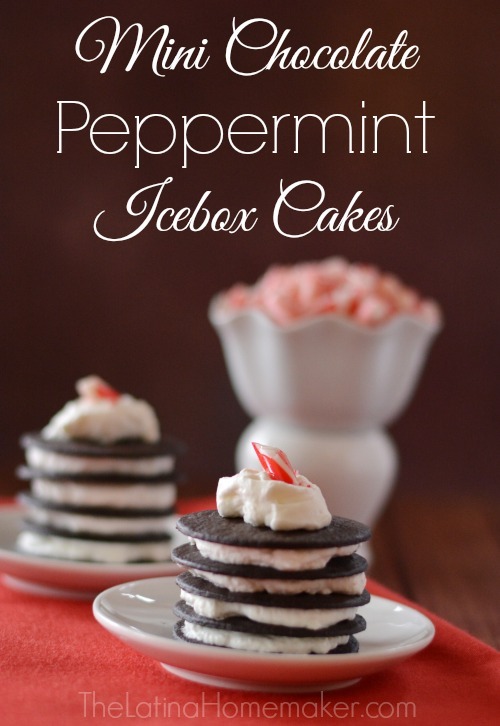 What is your favorite Christmas cookie recipe? Comment and share below! So many delicious cookies! Thank you for including my Christmas Swirl Sugar Cookies!